The streets of Norwich are full of landmarks, haunts and quirks that resonate in the minds of all Canary supporters. The open-top bus parades around Castle Meadow, the victory ceremonies on the balcony of City Hall and even the Ipswich twins on the market have all provided many talking points and lasting memories. These community features were the focus of the latest programme cover artwork which has been contributed by local artist Henry Boon. 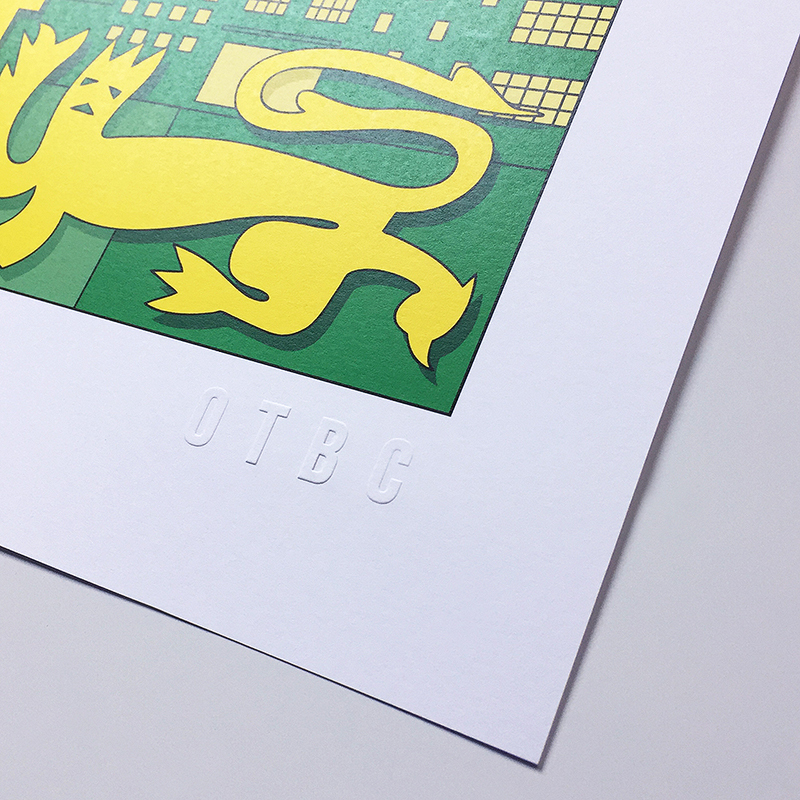 Known for creating colourful illustrations and painting exciting wall murals, Henry has provided us with a unique piece of artwork celebrating the football club and the city of Norwich in general. 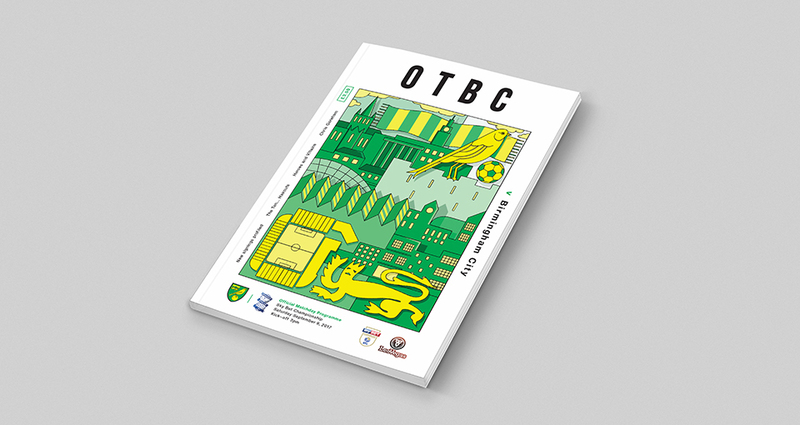 "My piece for OTBC’s matchday programme comes from my love for the city as a whole. I moved from Leicestershire and have now been living here for a good 10 years. The city has always felt like home to me so it only felt right to draw some of the things that make this place so special to me and so many others. You just have to look at the dedication of the football fans, young and old to see the community spirit Norwich has always had."